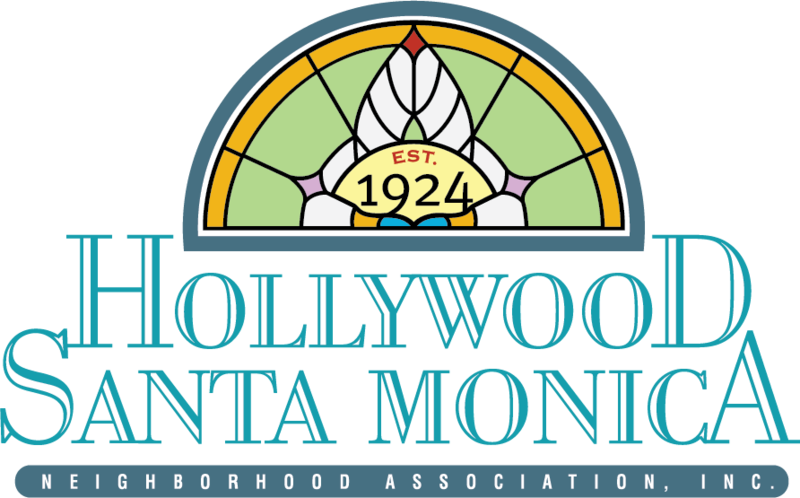 Hollywood/Santa Monica Neighborhood Association - E.N.P. THEN. 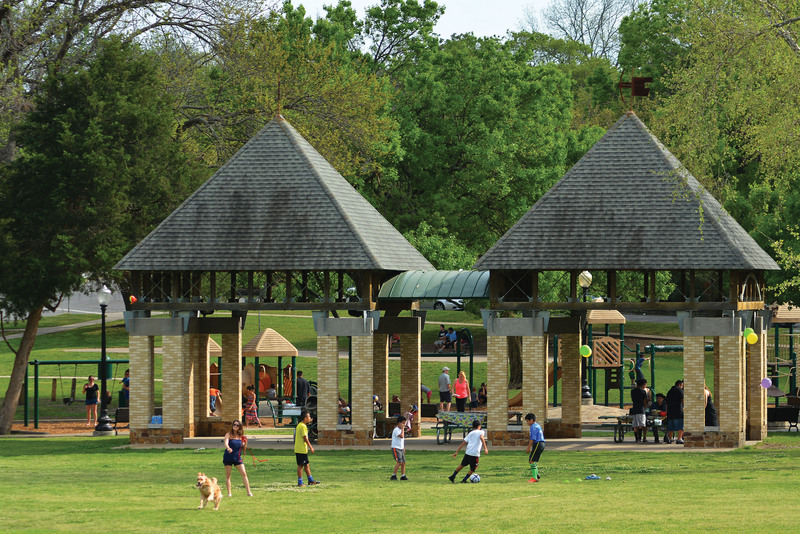 We live in a relatively crime-free neighborhood, where it’s safe to walk around at night and spend time at the park. But HSM wasn’t always this way. Before 2005, we heard gunshots every weekend, cars were burglarized even while parked in the driveway, packages stolen off porches, and robberies at gunpoint were not unheard of. Home prices were a lot cheaper, and graffiti was abundant. The crime in nearby neighborhoods today often reminds us of the way things were. NOW. 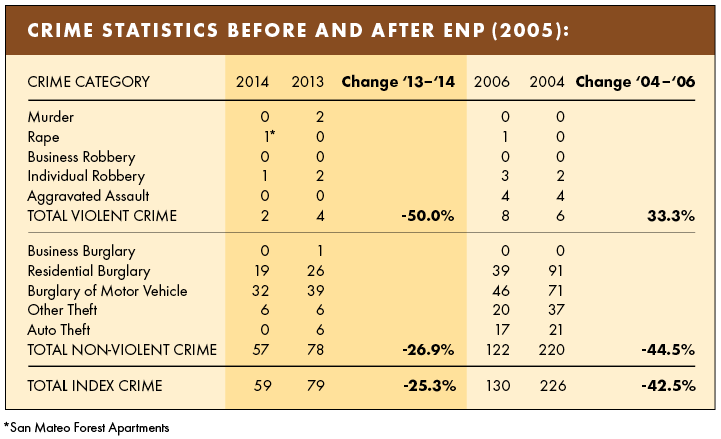 Expanded Neighborhood Patrol was started in 2005 and changed everything. ENP funds pay for an off-duty police officer to patrol our neighborhood each week. 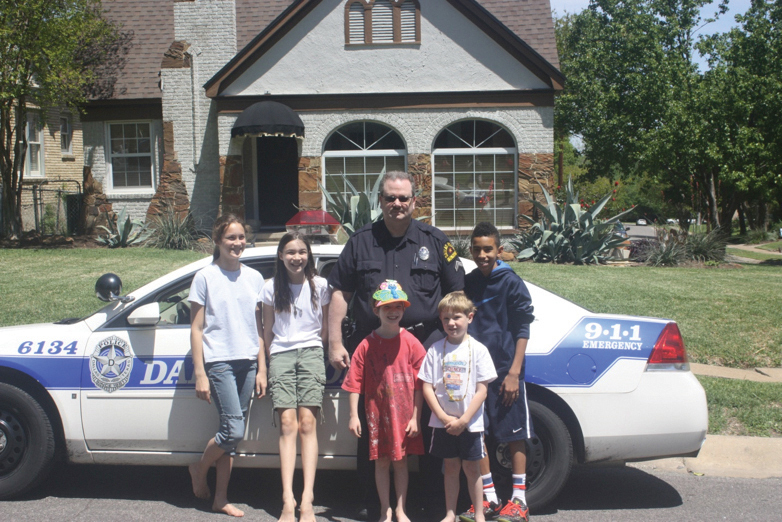 Detective Keith Allen has been our neighborhood patrolman since 2005, and his presence makes our neighborhood a less desirable choice for criminals. JOIN NOW! Don’t take your safety and property value for granted: support ENP. It costs $200 per household annually (that’s 54¢ per day).